To ensure that your marketing program is valid, it must contain a value proposition. 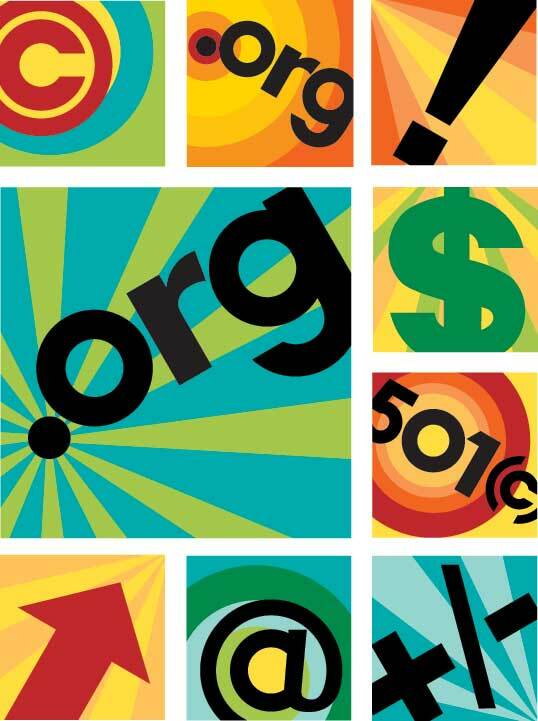 For not-for-profit organizations that value proposition is its mission and its content appeal to prospective members. Not long ago it was fashionable, even necessary to belong to more than one not-for-profit organization that represented your specific field of interest. As the economy pushed organizations into financial belt tightening, it became clear that industry people could only belong to one, maybe two NFP groups. How does one choose? Does an NFP that includes an exhibit have more appeal? Lately, NFP shows have been merging with similar shows to appeal to a wider audience. Sometimes this works and sometimes it doesn’t. The biggest challenge for NFPs is how to create a mission and value-packed content that will appeal to their prospective audience? An organization must first look inward and describe why they exist in the first place. Next, they must ask “Is that appeal still valid”. It is a smart idea to survey, in person or by phone, what prospective members are looking for. Ideally, they are looking for ways to improve their knowledge and network with others in the same field. They want to be able to take back some new ideas that will enhance their organization. The programs NFPs offer should include speakers who are on the “cutting edge” of their profession, creating new methods and approaches to existing challenges. The location for their meetings, should be centrally located so that traveling in and out of that venue is easy and economical. The prospective member wants their experience to be unique, not run of the mill. This takes much extra effort by the NFP but is ultimately worth it. Many NFPs have exhibits as part of their annual meeting. The marketing of these events is two pronged – first how to appeal to potential exhibitors and how to appeal to potential attendees. One novel exhibitor appeal is to make a one-minute video while they are exhibiting. After all, your AV people are there, and this would be an extra enticement for exhibitors as part of their exhibitor package. This one-minute video would be given gratis to each exhibitor for their use. Some NFPs include time for the exhibitor to make a presentation about their products or services. The sponsoring NFP must review each presentation to insure it has some new and unique material that is of interest to their audience rather than the same old stuff in a new wrapping. This will appeal to potential attendees. The NFP MUST impress on the exhibitors the importance of follow up after the show. This is the most important part of exhibiting in the first place. Groups of exhibitors who may have a symbiotic relationship with one or more other exhibitors can combine to present as one company. One of the problems recently, is that expositions that have lost attendees, tend to add other exhibitors in related fields, sometimes in the process, changing the character of the entire show. With the economy changing so rapidly, and many NFPs trying to re-invent themselves, it is obvious that the one element attendees and potential members are looking for is “How will being a member of this NFP and attending this specific show enhance my knowledge and help me grow personally.” If NFPs can provide an environment where those things are positive, they may be on the road to success.